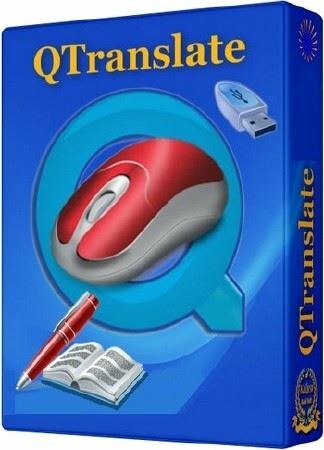 Translator for Windows which enables the fast translation of text in the majority of applications, such as Outlook, MS Word, Internet Explorer, and Firefox using the Google Translate service. 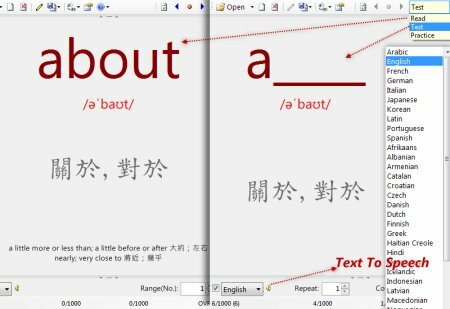 Google Translate is one of the most popular computer-aided translation services, however, using an online-translator for text translation is inconvenient: you have to launch the browser, open the website, copy and paste the text, select the language... Too time-consuming! Now you can translate web-pages, electronic mail and other documents without opening online-translation sites and buying expensive bulky programs. This free translator is always at hand ? you simply need to select the text with your mouse!